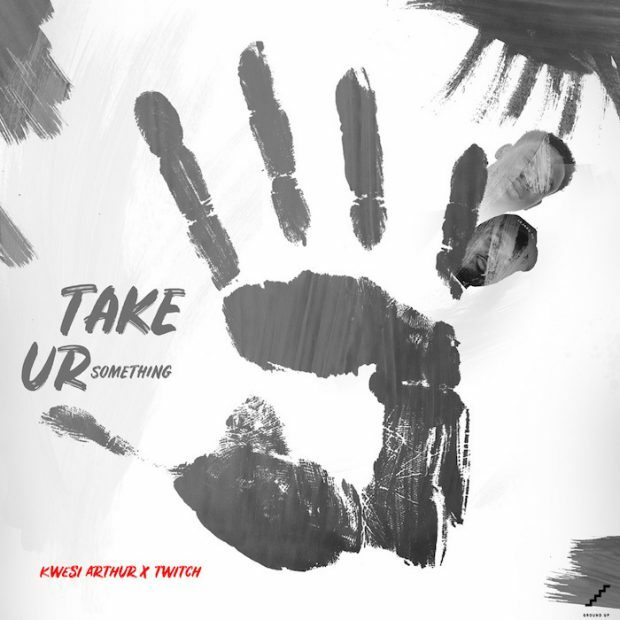 Versatile fast rising artist, Twitch who recently released Night Life which was accepted people in the streets of Accra brings us the much anticipated song titled Take Your Something and it features Ghana’s fast rising rapper, Kwesi Arthur. The young artistes lay their powerful vocals blending English and Pidgin with their native tongue Twi on the beautifully produced record. Produced by NOVA and mixed by Jay Fyn.